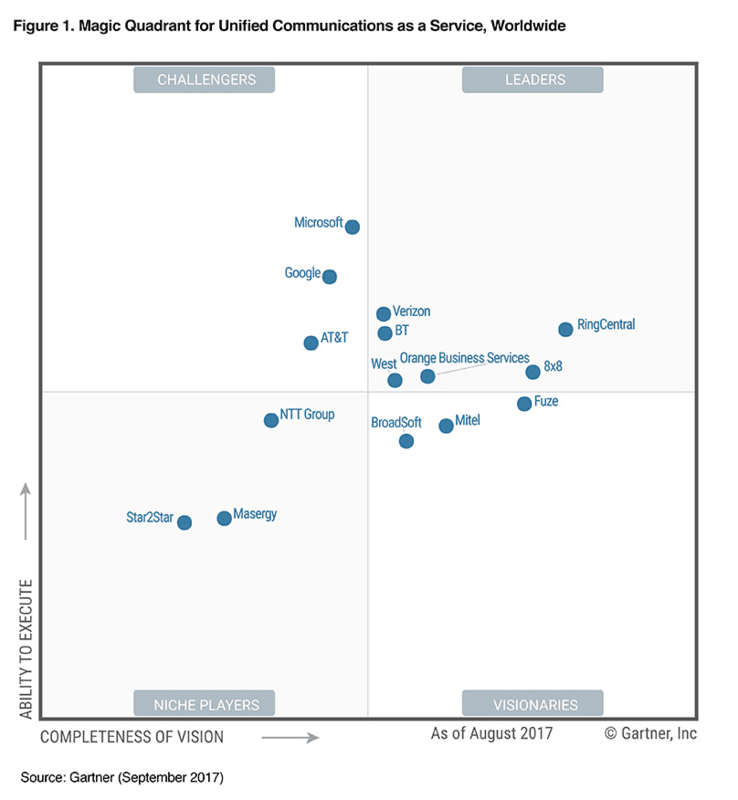 Whether your business is in the search for a new Unified Communications platform, or just wants to check up and see how their current provider is ranked, Gartner is generally the go-to. Last year we took a close look at the UCaaS Magic Quadrant, and just this year we have already taken a look at the Unified Communications Magic Quadrant. While the differences might be confusing to some, there’s one major point that Gartner focuses on between these service offerings. 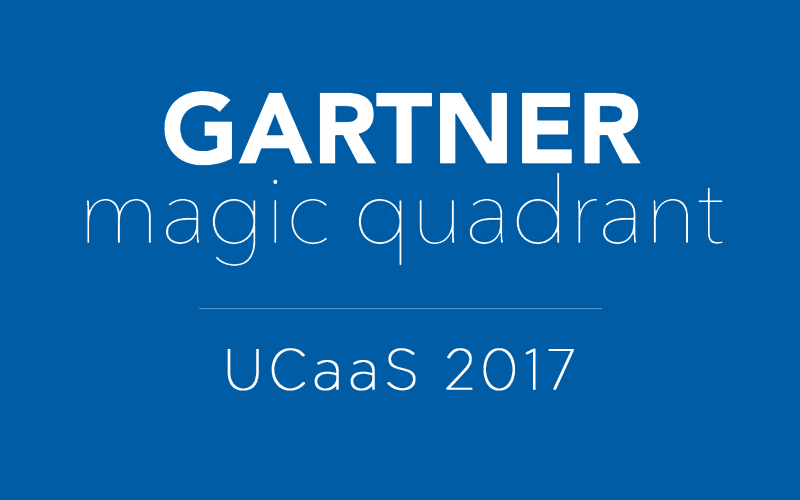 How Does Gartner Define UCaaS? Simply put, Unified Communications as a Service encompasses Hosted providers, those that allow your business to subscribe to, well, a UC service. Organizations generally pay reoccurring subscription fees based on how many users or seats they require. On the flip side, Unified Communications providers are those that help a business build out an entire on-premise Unified Communications solution. Beyond that, the services offered are actually considered the same by Gartner. Multitenant solutions, like Cisco Spark, Google Hangouts or even Microsoft’s Skype for Business has all users sharing the same common, single software instance. Multi-instance solutions, generally the on-premise, where each customer receives their own instance of the solution. Well, first and foremost, it would be an understatement to say that providers are continuing to expand their portfolios. We generally see this “fear of missing out” effect making waves across the industry. For example, Slack came out and showed the world how powerful and useful context focused, persistent instant messaging could truly be. With Slack becoming so popular, alternatives popped up everywhere, and even major UCaaS providers recognized the need for an internal messaging system — Gartner includes this under their criteria now as well. So, the UCaaS market is continuing to evolve, and new features are routinely piled on existing solutions. But with so many providers offering just about the same solutions and features, this leads to a difficult shopping process. Gartner noted that the broad array of vendor options to choose from alone creates a complicated decision process. But, within just one year, we managed to see some drastic changes to the Magic Quadrant. Who Moved Where? Who Dropped Off? Who Stayed Still? Any Newcomers? Yet, despite the major growth in offerings, Gartner also noted that traditional Enterprise IT departments are still leaning towards the on-premise UC solutions due to enhanced security, reliability and customization. UCaaS options seem to be on the list of considerations, but strike out a bit when compared to the low cost of UC, at least when the IT environment fixed, meaning a stable workforce without many changes predicted for 5+ years. To sum it up, UCaaS is in a good place with increased global support, strong feature sets, and a healthy list of options to choose from — although the latter can bog down decision makers with the sheer number of vendors and providers. But that’s why we’re here, to help your business make the right decision. So for this year, we really wanted to highlight exactly who is on top, and why they’re on top. Gartner does a great job of outlining both the strengths and weaknesses of each provider, and we thought it would be helpful for not only the IT professionals and SMB owners searching for the best solution, but also any other provider hoping to reach leader status, as well. More specifically, RingCentral has managed to increase their “European footprint,” as Gartner puts it, now selling directly in 14 European country markets — they even offer local language support as well. Looking at their services, Gartner feels RingCentral is a strong option for SMBs and even midsize enterprises, up to 5,000 employees, that are searching for a mobile-first UCaaS provider. APIs, APIs and more APIs. Both RingCentral’s own built APIs, Zoho’s, and even customer built APIs are a-plenty for this provider, a huge benefit to any business. Gartner notes that customers are reporting solid customer service and support for ” at least three consecutive years.” Channel partner feedback is also positive. RingCentral Office provides a “strong meetings experience,” allowing users to consolidate both web and video conferencing solutions, helping businesses save costs otherwise spent on multiple providers or service. We previously thought that 8×8 might have been going up for sale, but that is actually far from truth. In fact, Gartner declares that 8×8 is well-positioned similarly to RingCentral, with a strong focus on the SMB customers, and even smaller enterprises in the 1,000 to 5,000 seat range. What’s interesting to me, however, is that Gartner even recommends 8×8 for those that need “integrated UCaaS and contact center as a service” platforms. Gartner writes that 8×8 users have “high adoption rates for cloud telephony, UM, mobility, IM, presence and contact center” services. 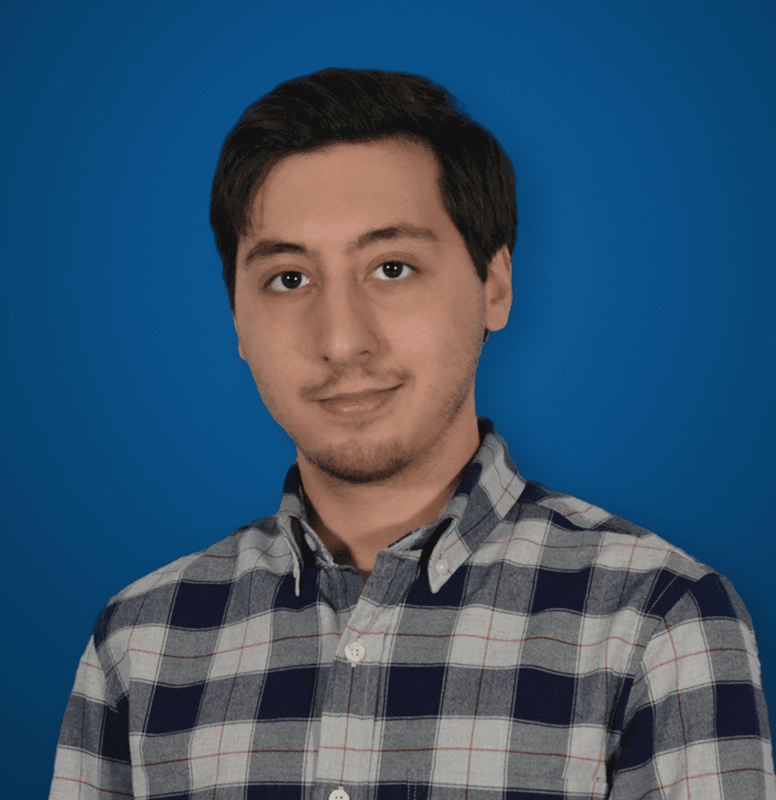 More recently 8×8 has updated their app’s user interface, added in a quality of service dashboard, native dialing, SD-WAN partnerships, team messenger capabilities and a new five-tier pricing plan. As a global CSP based in Paris, Orange Business Services actually offers two main UCaaS Services. Their first offering, branded as Business Together as a Service utilizes Cisco offerings. But their second offering, branded Business Together Microsoft is based off Microsoft’s Skype for Business services. Gartner explains that both services are global private cloud configurations, offered to midsize and large multinational clients. Support for UCaaS customers with specific global needs, even branching into the Middle East, Europe, Asia/Pacific regions, as well as both Latin and North America. Overall, services are available in 90 countries with support for 30 languages. Gartner notes that Orange’s pricing is “market-competitive,” and that the provider is transparent in communicating their roadmap to clients. Orange continues to “enhance its Cisco UCaaS competitive position” by upgrading infrastructure, as well as adding Cisco Spark functionality within 8 new country markets. They are also a strong global partner for Microsoft Skype services, with expertize running Skype in either Orange’s cloud, or even Microsoft Office 365 directly. Based in London, BT is considered a Tier 1 global network service provider by Gartner. Within the U.K. specifically, BT has recently acquired mobile assets to help support their local market, specifically with “deep mobile UCaaS integration.” But for the rest of the world, BT UCaaS is built off both Cisco and Microsoft stacks, just like Orange Business Services. However, Gartner notes that “the company has significant UCaaS experience serving multinational corporations,” as well as U.K. public-sector organizations. 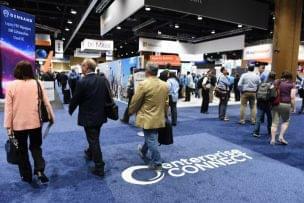 Gartner also explains that during the past year, BT has been “investing in enhancing its UCaaS user experience,” with self-service IT admin web portals, which actually supports bulk user provisioning, and a new QoS dashboard with diagnostic and monitoring tools for true business agility. With strong Skype and Cisco Spark platforms, BT has built a very competitive package with the quality and service to back up these already strong platforms. Gartner recommends BT for large deployments, with more than 5,000 seats. BT can also expand packages with “a bundle of complementary services,” which includes Contact Center as a Service, SIP trunking, security and managed services, data networks, and even Dolby audio. Bringing it back home, West is another U.S. based provider, with headquarters located in Nebraska. While currently a public provider, West has plans to go private; which Gartner notes will occur in the fourth quarter of 2017, “following the purchase by Apollo Global Management.” Gartner also explains that one goal of this acquisition was to “provide West with financial flexibility” in order to support long-term growth of the provider. With plans to go private, and the main goal of long-term growth, West should be around for a long time. This helps make them a safe choice for larger organizations that need long-term consistency. A very strong basis of Cisco hardware and software means an incredibly strong platform. West would be one of the best choices for a company interested in a Cisco ecosystem. Staying on our home-turf once again, Verizon is probably one of the better-known providers within the leader category, just for their sheer size and reach alone. But Verizon is more than just home cable and wireless service, in fact they provide and support three different UCaaS offerings. Verizon Unified Communications and Collaboration as a Service (UCCaaS) is actually also based on the Cisco HCS platform, and is available in North America, Europe as well as the Asia/Pacific region, targeted towards the smaller market, around 250 to 1,000 seats depending on location. For the SMB Market, Verizon has One Talk, which is actually “delivered on the BroadSoft platform.” Gartner explains that this offering is a single-contract, mobile-first UCaaS service “that enables QOS within 4G LTE, 4G LTE backup and free mobile calls across the U.S.” Gartner also notes the major benefit here is that “users only need to make a mobile purchase, thereby saving the costs of a separate wireline purchase.” Going even further, Verizon also offers Virtual Communications Express for organizations below 1,000 employees. With their One Talk platform, U.S. based organizations can utilize a “mobile-first option” which can also integrate with traditional IP desk phones, which just leads to huge cost savings. With such a strong global presence, Verizon can “complement UCaaS with related offerings” such as SIP trunks, CCaaS, wireless capabilities and of security and managed IT services. Gartner notes that Verizon’s pricing is competitive, and bundled services can help cost savings even further.